‘VIP Services Annual Recognition Dinner an evening of inspiration’ story and photos by Heather Ruenz, Editor of the Elkhorn Independent Newspaper. 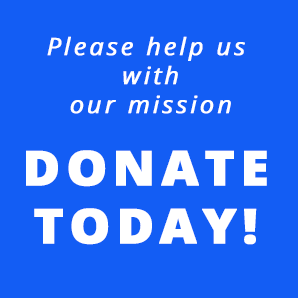 http://mywalworthcounty.com/?p=23066. Additional Pictures 1: Chris Sonheim of Whitewater – Overall Individual Achievement Honoree is pictured with Cindy Simonsen, Executive Director and Donna Neshek, Board Chair 2: Lynne McIntyre VIP Services Ambassador and her coach, Pat Eames. 3. Scott Sims cleans windows on a truck at Kunes Country of Elkhorn – VIP’s Employer of the Year. Sims, a VIP client, has been an employee at Kunes for nearly a year. 4. 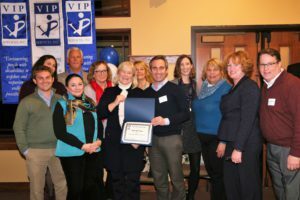 Tom Keefe, President of Keefe Real Estate of Lake Geneva and staff from Lake Geneva – VIP’s Community Partner of the Year 5. Adam Wiese, President of A-1 Creative Packaging and staff from Palmyra – VIP’s Business of the Year, VIP Client 6. Dan Kunes, Scott Sims and Kelli Kunes.